Aside from planning your next trip, climb a rock wall, attend cultural music performances and check out culinary demonstrations from around the world (that’s where you’ll find me!) and even scuba diving! 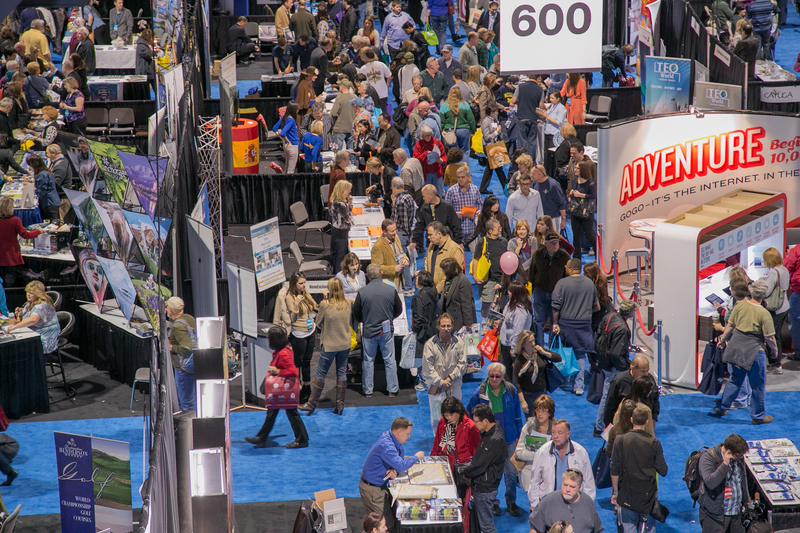 Enter below for your chance to win two tickets to the LA Travel and Adventure Show, and join me in a fun-filled day of adventure planning! Giveaway ends 2/16/14, and winner will be emailed. 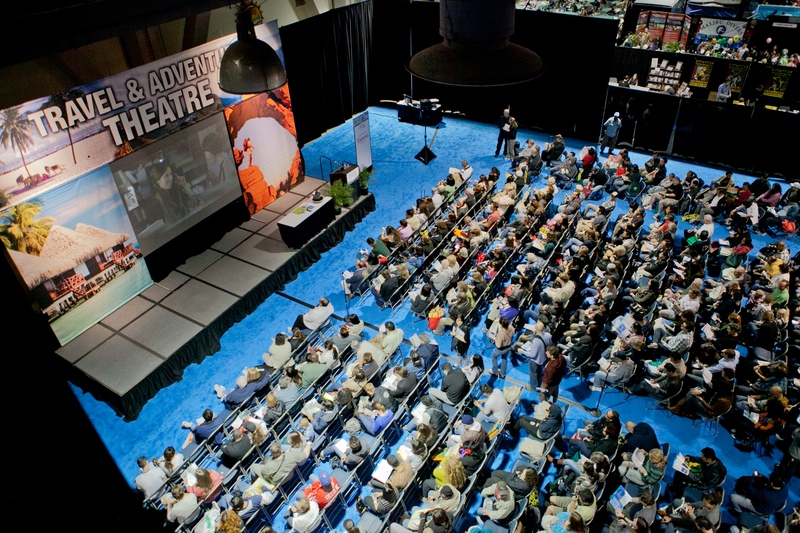 Long Beach Convention Center is located at 300 E. Ocean Blvd., Long Beach, CA 90802. Tickets are available now online for $11 for one day or $17 for two days (use promo code: LAPR). Children 16 and under are free. At the door, tickets will be available, cash only, for $16 for one day and $25 for two days. 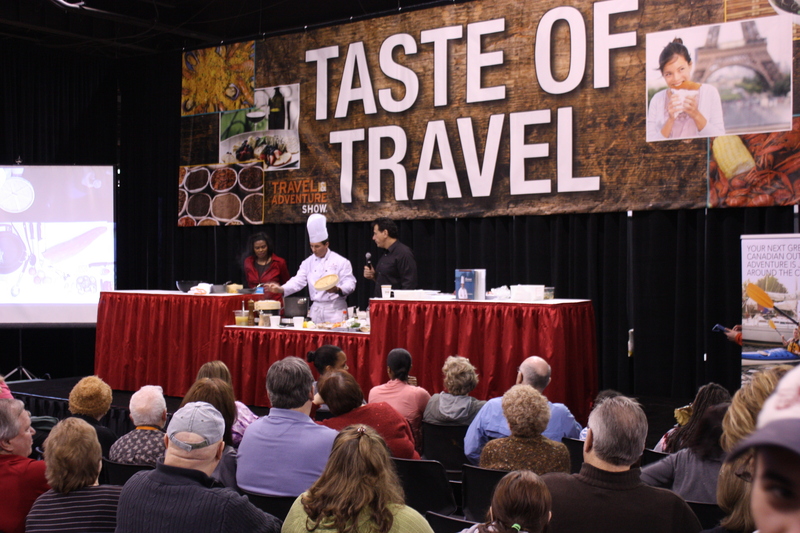 For tickets and information please visit www.LATravelShow.com, email info@LATravelShow.com or call (203)878-2577. Great giveaway! My number one travel destination for 2015 is Cuba. Don’t know how realistic that is at the moment, but I can dream! Love it! Cuba is so high on my list! I was trying to make it there last year but couldn’t swing it. It’s always good to have a travel dream 🙂 Hope you make it there!